Fashion photographer Paola Kudacki captures Botkier New York’s Fall 2014 advertising campaign starring Canadian supermodel Meghan Collison. Shot in Williamsburg, Gigante Vaz designed and executed the campaign to show off the brands street smart roots. 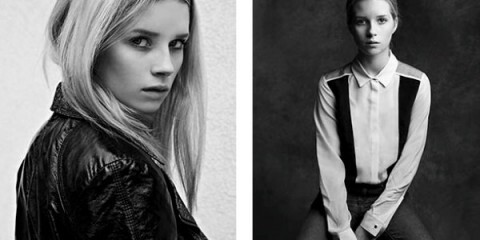 Gigante Vaz was Botkier New York’s partner for its new brand strategy, renaming and advertising campaign. 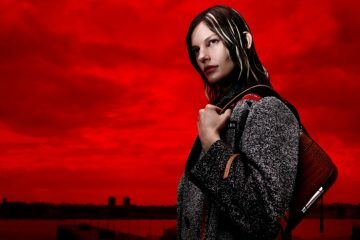 Botkier New York’s Fall 2014 campaign encompasses the brand’s new image: feminine and confident, yet sharp and tough that asserts a youthful elegance while maintaining the brand’s urband appeal.